Packed with omega 3 and 6, beneficial intestinal bacteria, for cellular and muscle repair and natural glutathione production. It’s rich with nutrients, vitamins, minerals, enzymes, amino acids, antioxidants, polypeptide’s, proteins, phytonutrients, co-factors. disease fighting agents. B-vitamins, Vitamin A, Vitamin E, Vitamin K, iron, calcium. Our Spirulina for dogs is 100% organic, and a powerful super food for animals, it’s a blue-green algae that’s harvested from the ocean. It contains massive amounts of important, and crucial nutrition and nutrients, but what makes Spirulina stand out a a top food for dogs is the fact that when measured by its weight, weight, Spirulina is is 60% protein, producing the most perfect source for dog protein powder. 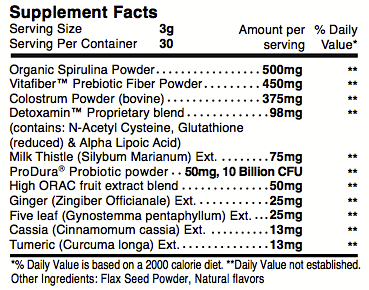 Even more, Spirulina protein is a perfect protein, as it also contains all the essential amino acids. It’s truly one of the most important and beneficial ingredients you can give your pet. 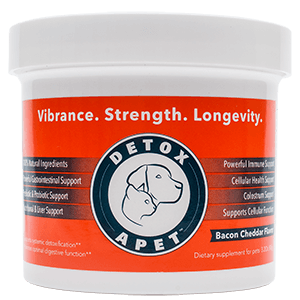 Each scoop of Detoxa-Pet contains 500mg of the finest Organic Spirulina available. As the dog or cat is separated from their natural wild environment by man, their health problems increase noticeably. The major causes of today’s health problems in our companion pets is the persistent and chronic exposure to harmful toxins. This is what makes Detoxa-Pet’s dog protein powder is very important for todays pet. The most concerning of these toxins are harmful chemicals like lawn care products and pesticides, plus the toxic heavy metals like lead, aluminum, mercury cadmium, and arsenic, uranium and more. By feeding Detoxa-Pet dog protein powder you dogs your pet eliminates toxins before they cause disease. These toxins add to every form of dog or cat bad breath, cleaning problems and worsening allergies and severe skin diseases to some other life threatening illnesses such as arthritis, cancer, kidney failure, liver diseases, congestive heart diseases, diabetes, viral, lowered immune defenses against bacterial infections and fungal diseases. DETOXA-PET™ Powder, Powerful Spirulina For Dogs, Works Wonders! Dog & Cat Detox, Liver Detox for Dogs, Cats, 10 Billion CFU Probiotics, Phytonutrients, Amino Acids, Antioxidants, Enzymes, Herbs, Vitamins, Minerals, Immediate Benefits! We’re Results Driven. Detoxa-Pet Produces Great Results or Your Money-Back. We Want Your Pet Thriving. DETOXA-PET™ Powder, Dog Protein Powder – Powerful Spirulina For Dogs, Works Wonders! Dog & Cat Detox, Liver Detox for Dogs, Cats, 10 Billion CFU Probiotics, Phytonutrients, Amino Acids, Antioxidants, Enzymes, Herbs, Vitamins, Minerals, Immediate Benefits! Today the lifestyle of most pets contributes to the need for Detoxa-pet dog protein powder for continual detoxification and nutritional support. Symptoms your pet may exhibit are vast, a few are: Sluggish metabolisms, inability to remove unwanted fat, chronic health problems that don’t seem to ever go away (no matter what your vet does), intestinal issues, digestive problems, low energy, low muscle mass, etc. When you notice that your dog suddenly stinks, it means that the body is trying to flush out some nasty toxins that have accumulated over the past few weeks or months. Other common signs are oily fur, breath, yeast infections and allergies. Other chronic conditions are cancers and various tumors. The common cause is the adverse effects of toxins on the environment. Feed your per Detoxa-Pet dog protein powder and ensure that you take out your pet for regular exercise daily. This regular exercise helps the pet in blood circulation, good functional heart, lungs, and lymph fluid and makes the entire body active and toxins are burned and excreted as waste products. Good Food & Treat Choices. Your pet needs premium dog health products and Detoxa-Pet dog protein powder to enriched with vitamins, nutrients, and minerals. You should seize from giving your pet’s food with additives, chemicals, artificial flavors to avoid building up pretty nasty toxins in its body. Switch today to a raw food diet or buy nutritional supplements for dogs and food infused with Omega-3s, minerals, EFAs, vitamins and other vital nutrients. Detoxa-Pet dog protein powder will provide total healing, but also be aware of keeping your dogs or cats away from spills in the garage, second-hand cigarette smoke, motor oil spots, lawn chemicals, mold and mildew, cleaning fluids, because they ingests it in a small amount and vomits or toxins go into their bodies and remain since they are artificial and human-made. Treat your pet’s environment the same way you treat your own. Give your pets fresh and clean water on a daily basis with Detoxa-Pet dog protein powder. Ensure the water is pure and free from dirty, fluoride, chlorine, bacteria, chemical residues, harmful or parasites toxins, mercury, etc. Treat your pets with the same caution as you would your kids. Fresh water helps in flushing your pet’s body in the most pleasant way. Detoxa-Pet dog protein powder, it also has powerful herbs and is a Natural Herbal Remedies for Long Term Support. 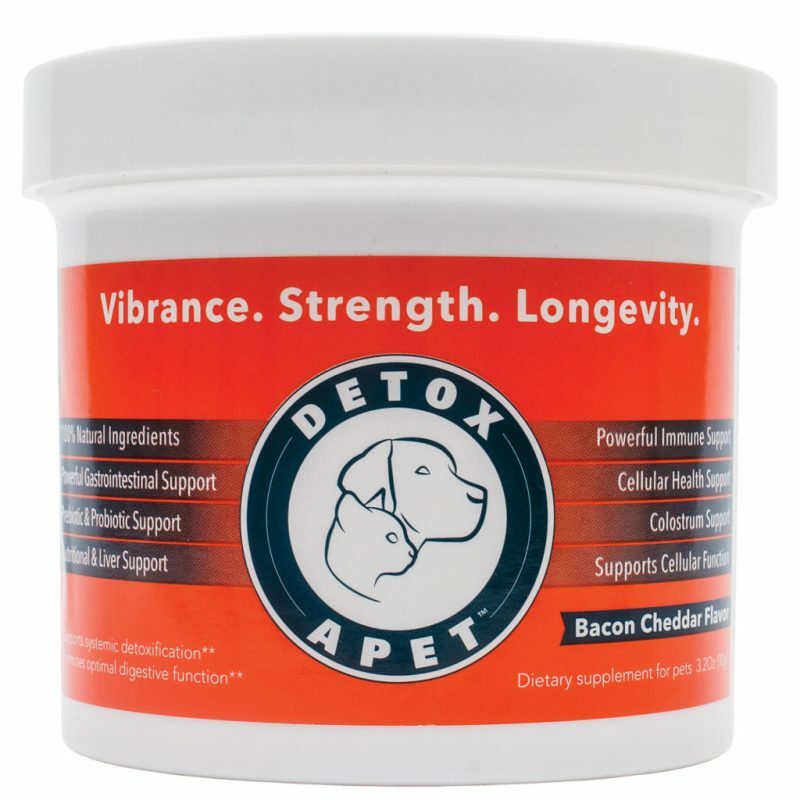 One of the best ways to detoxify your pets is using the Detoxa-Pet dog protein powder, it has a unique blend of Natural herbal remedies. These herbals in Detoxa-Pet dog protein powder contain some magical ingredients that mother earth has infused into them such as spirulina, ginger root, milk thistle, turmeric, five leaf, cassia, consistently and safely support the organs that help flush toxins from the pets’ body such as the kidneys, liver, lymphatic and immune systems. Additionally, theses herbs act blood cleansers to improve the body’s abilities to eject toxins from the blood. At the same time, you can buy nutritional supplements for dogs. Detoxa-Pet dog protein powder contains powerful probiotics and prebiotics. 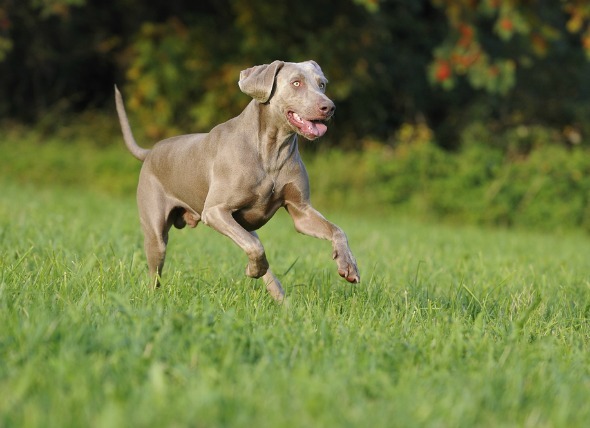 Probiotics are also essential for good pet health to ensure a healthy level of beneficial intestinal bacteria – crucial for a strong immune system and digestive tract. Prebiotics help nourish the good bacteria; colostrum is also very beneficial for muscle, immune and cellular support. 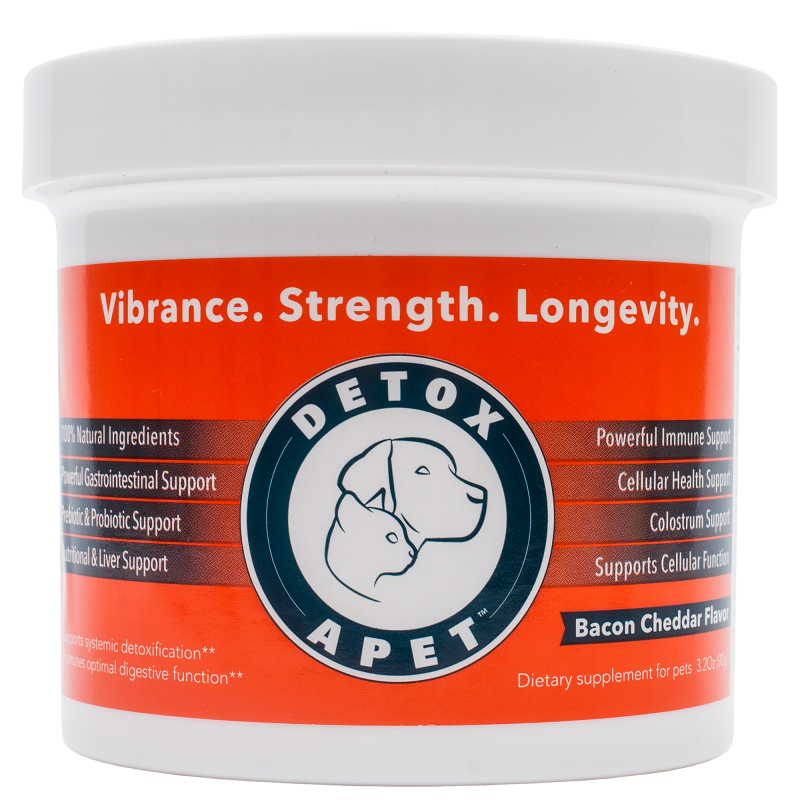 Detoxa-Pet dog protein powder contains powerful amino acids and antioxidants. Amino acids like Glutathione and N-acetyl cysteine are crucial to ensure the proper organ detoxification like the liver, gallbladder, and intestines. Antioxidants like Alpha Lipoic Acid are also crucial to prevent cellular damage while helping to replenish important vitamins like vitamins C and E. In today’s toxic society, the domesticated dog or cat is exposed to these harmful toxins in shocking amounts, and they are not able to defend themselves as humans, hence the need to detoxify your pet (dog or cat) in today’s toxic environment.